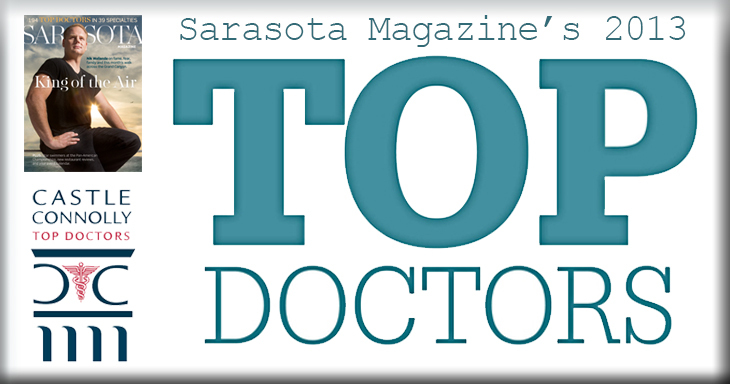 University Park Dermatology & Medical Spa is proud to announce Medical Director Dr. David Sax’s selection as one of Sarasota Magazine’s and Castle Connolly Medical’s Top Doctors. Candidates were selected from a list of physicians nominated by their peers, and further vetted by Castle Connolly Medical. The Castle Connolly Medical list of Top Doctors represents some of the most acclaimed and admired physicians in the United States. Doctors are carefully screened to provide the best recommendations for consumers. While education and training are strong factors for consideration, Castle Connolly Medical further curates their list of Top Doctors by selecting the industry’s most admired, innovative, and influential doctors. The list essentially includes the physicians other doctors study and look up to. 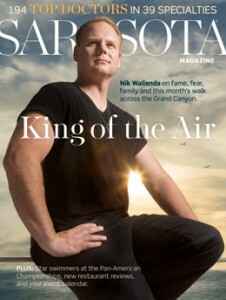 In addition to his recognition as one of Castle Connolly Medical’s Top Doctors, Sarasota Magazine highlighted Dr. Sax’s achievement in developing an innovative technique for treating extreme cases of psoriasis. Dr. Sax describes the treatment as a series of “biologic injections” used to precisely target the root cause of psoriasis. This procedure was even effective on a patient with psoriasis plaque affecting roughly 70% of his body. After just a few months of weekly “biologic injections,” the patient’s psoriasis had disappeared except for a few small patches on his knees and elbows. According to Dr. Sax, the standard pharmaceutical compounds used to treat psoriasis were intended for general use. These drugs fail to target the cause of psoriasis, and only mask the symptoms—some of these drugs can even cause liver damage. 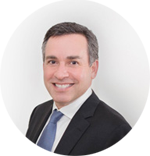 Dr. Sax designed these “biologic injections” specifically for psoriasis, and focused on ensuring the treatment produced precise results with fewer side effects. 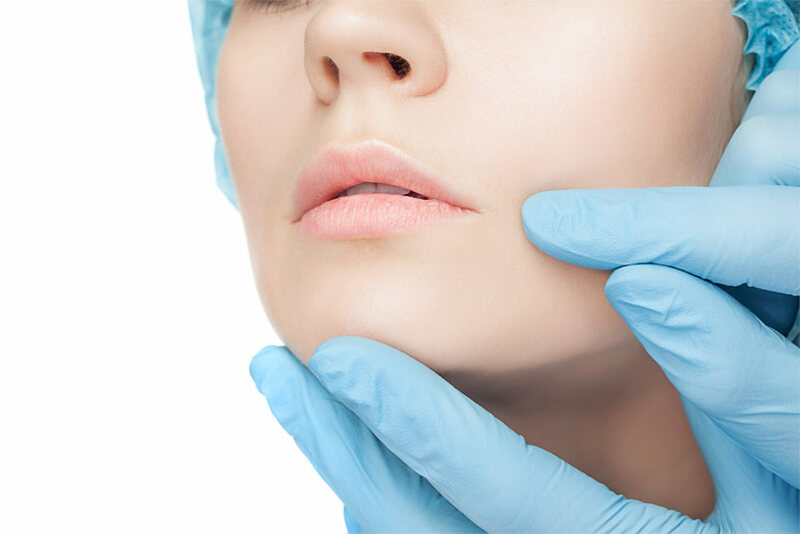 The development of this procedure is just one of the reasons Dr. David Sax is one of Sarasota’s Top Doctors. While most people think of tourism or real estate as our city’s leading economic drivers, the healthcare industry has becomeeven bigger, with physicians’ offices, hospitals, medical labs and specialty services lining our major thoroughfares and comprising our biggest employment sector. Thanks to the happy combination of our weather, quality of life and demographics—lots of baby boomers and seniors with an interest in top care and the resources to pay for it—we’re attracting top physicians to work in those facilities, and that’s great news for Sarasotans of every age. Sarasota Magazine’s list will introduce you to 194 of those physicians, nominated by their peers and carefully vetted by Castle Connolly Medical, a national medical research firm. Castle Connolly considers professional accolades and consults a variety of sources to confirm that each of these 194 physicians offers consistent, compassionate, top-quality care. Among our talented and knowledgeable healthcare community, there is a consensus: These doctors stand out. Castle Connolly Medical Ltd. is a healthcare research and information company founded in 1991 by a former medical college board chairman and president to help guide consumers to America’s top doctors and top hospitals. Castle Connolly’s established survey and research process, under the direction of an M.D., involves many tens of thousands of physicians as well as academic medical centers, specialty hospitals and regional and community hospitals all across the nation and the medical leadership of leading hospitals. Castle Connolly’s physician-led team of researchers follows a rigorous screening process to select top doctors on both the national and regional levels. Its online nominations process is open to all licensed physicians in America who are able to nominate physicians in any medical specialty and in any part of the country, as well as indicate whether the nominated physician is, in their opinion, among the best in their region in their medical specialty or among the best in the nation in their medical specialty. Careful screening of doctors’ educational and professional experience is essential before final selection is made among those physicians most highly regarded by their peers. The result—we identify the top doctors in America and provide you, the consumer, with detailed information about their education, training and special expertise in our paperback guides, national and regional magazine “Top Doctors” features and online directories.